This rusty brown metal Hummingbird is indistinguishable from the real one! 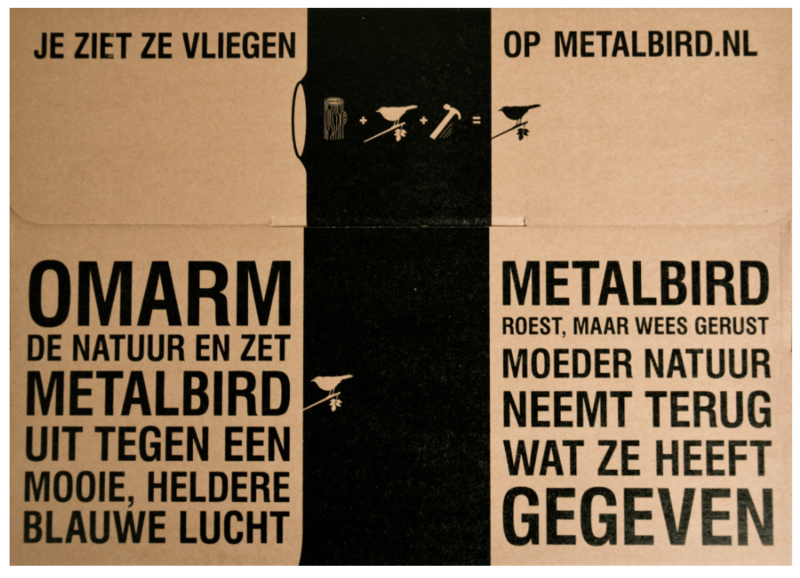 The metal birds by Metalbird are of special Dutch design and are available as owl, woodpecker and blackbird. 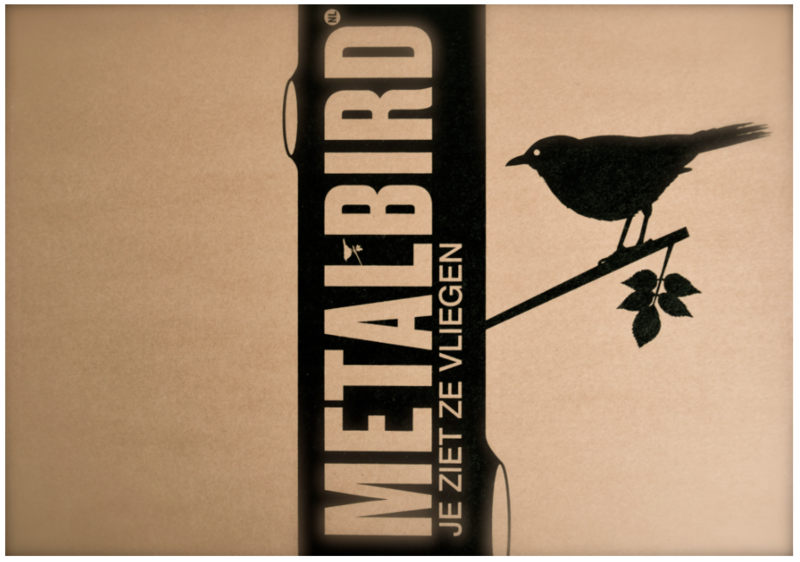 By combining different silhouettes of Corten steel, your garden becomes a bird paradise. This bird decoration is easy to attach; a few taps with the hammer and the Metalbird Hummingbird is fixed. Great as a gift idea for outside! 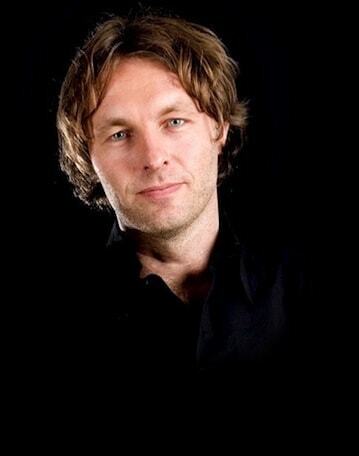 Dutch designer Henk Lakeman is a carpenter by profession and familiar with working with wood and steel. During a trip to New Zealand he was inspired by his friend and artist Phil Walters to create bird silhouettes of Corten steel. 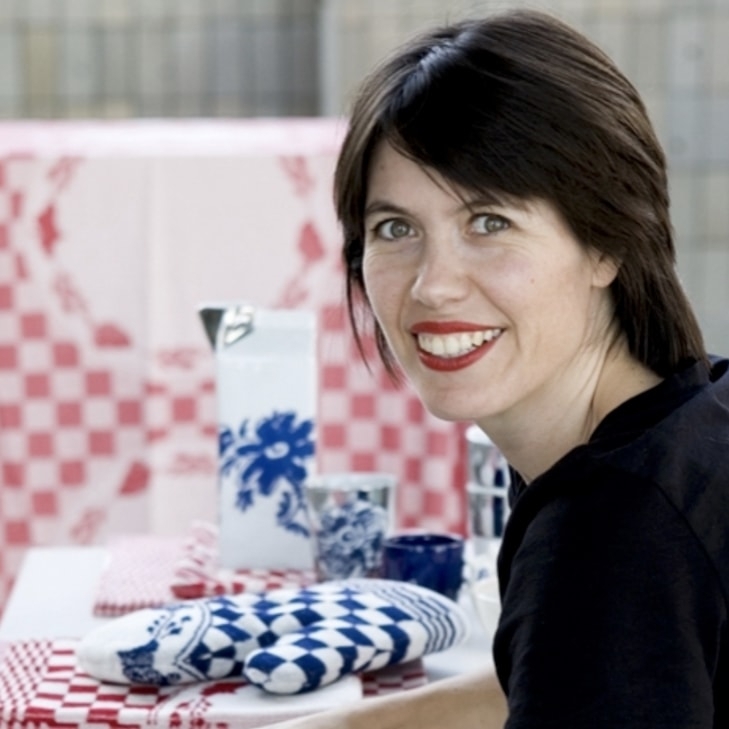 Back in the Netherlands, Lakeman made several Dutch bird species into bird decorations. The metal birds by Metalbird are available as a woodpecker, blackbird, wren, robin and kingfisher. 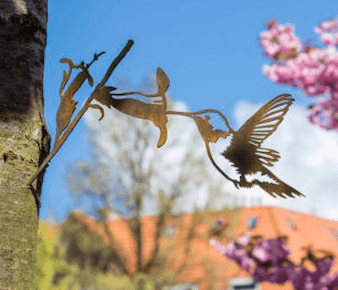 The metal Hummingbird by Metalbird is made from 4 mm thick Corten steel, a material that gets its rusty colour from weather effects. 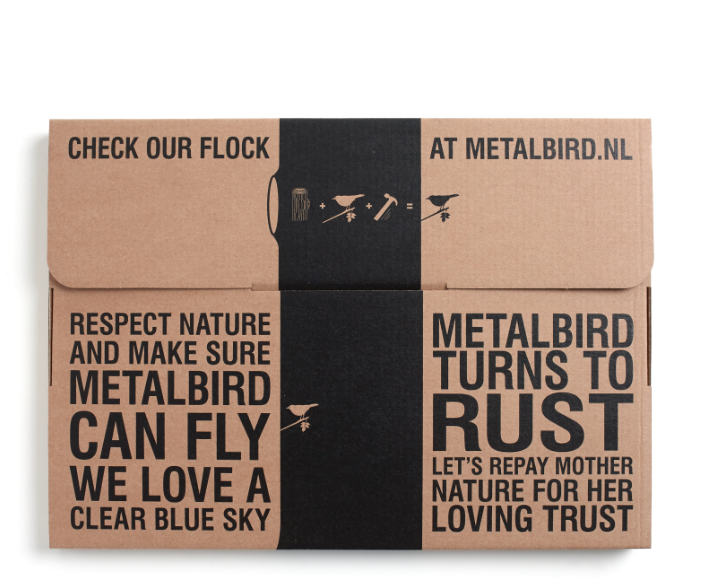 Thus, the Metalbird Hummingbird has a natural look that is both hip and durable. Once fixed, you do not have to worry about it anymore! The bird silhouettes are also available in Dutch bird species such as the owl, woodpecker, blackbird, robin and kingfisher. These tree decorations suit any garden, however large or small. 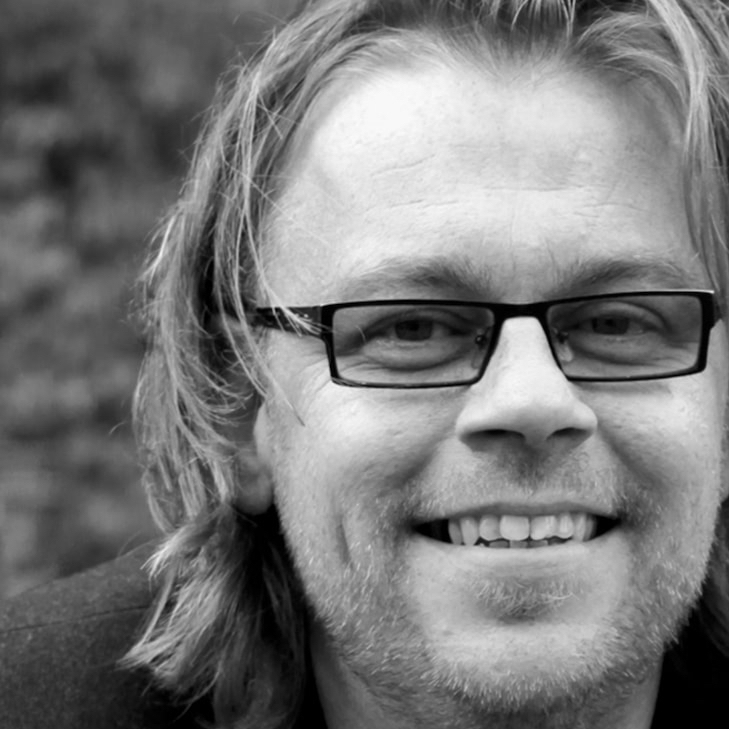 A smart design accessory in a tree, a wooden fence or the frame of a balcony. The Metalbird bird Hummingbird is 14 cm high and 20 cm wide (including its pin). Fixing it is simple. You only need a hammer!